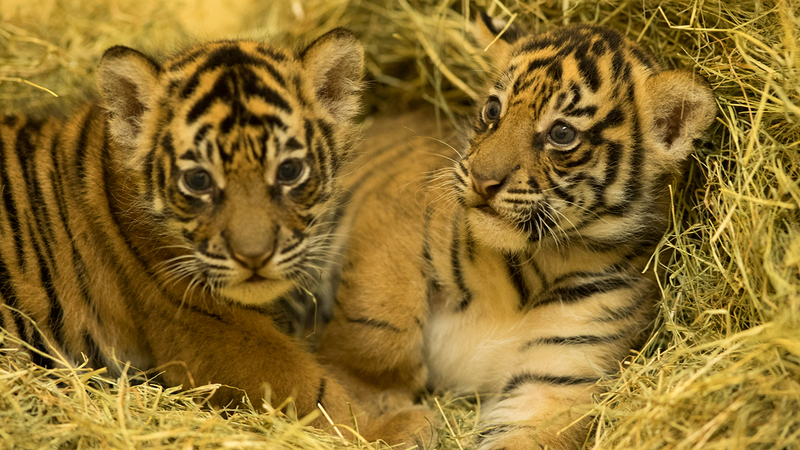 More Tiger Cub news: Well, we have names. Jeda and Anala. Jeda, the male cub, was named after the 2 parallel lines on his forehead that resemble a pause button. Hence, his name means "pause." Anala is Hindi for "fiery" or "sizzling." Here is the link to the parks blog for more information. Still no additional information on when the Sumatran tiger cubs will be on exhibit. Filming on November 4: Due to television crews around the park for upcoming holiday television shows, there will be changes to the entertainment offerings on that date. 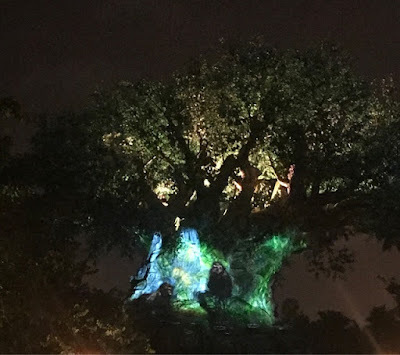 Winged Encounters, Tree of Life Awakenings and the bands that ordinarily perform on Discovery Island, all will not be available on that Saturday. Oh dear, iam unable to view the pictures you have posted. So kindly, check if this is a problem at my end or yours..